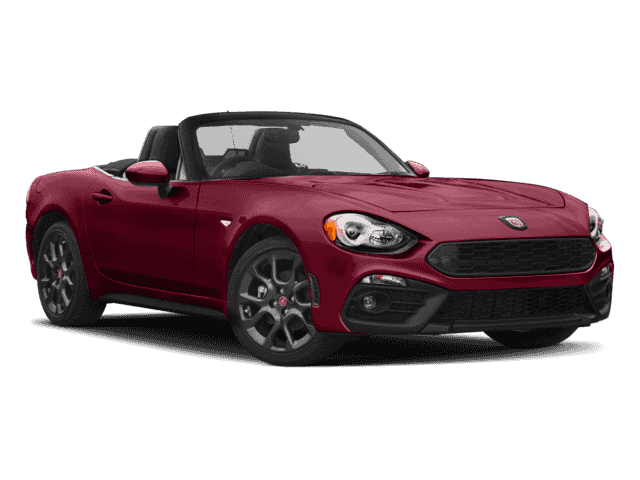 Customers currently leasing a competitive brand vehicle (non FCA Group vehicle) and enter into a new purchase or lease of an eligible model are eligible to participate. Customers are not required to trade-in/turn-in their competitive brand vehicle. Program compatibility is now available in DealerCONNECT. This program is NOT compatible with with Employee Purchase or Certain Designated Individual. This program is NOT compatible with any Returning Lessee/or Owner Loyalty Programs. $692.76 per month for 24 months. $4,050.26 due at lease signing. Excludes registration, tax, title and license. $646.18 per month for 27 months. $4,279.52 due at lease signing. Excludes registration, tax, title and license. $528.62 per month for 36 months. $4,508.78 due at lease signing. Excludes registration, tax, title and license. $515.42 per month for 39 months. $4,661.62 due at lease signing. Excludes registration, tax, title and license. $477.16 per month for 42 months. $4,738.04 due at lease signing. Excludes registration, tax, title and license. $781.89 per month for 24 months. $577.44 per month for 39 months. $504.08 per month for 48 months. $4,890.88 due at lease signing. Excludes registration, tax, title and license. Listed Incentives are available for registrations at Central Jeep Chrysler Dodge Ram FIAT of Norwood located in Norwood, MA. Information Provided by Chrome Data Solutions, LP: Information is Reliable but not guaranteed. Finance Offers (APR) are available to qualified buyers subject to Credit Approval, not all buyers will qualify.